History of The City: Gangtok is located in the North Eastern part of India in the lower Himalayas in the state of Sikkim. The city is situated at an altitude of about 1780 m above the sea level and enjoys a mild temperate climate throughout the year. Integration of different cultures in the region makes this place a heaven on earth. The city has a large number of tourist attractions which draw people from all around the world to this wonderful city of India. 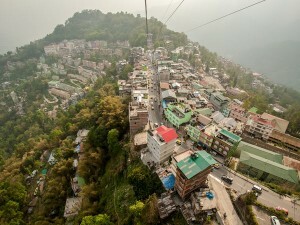 We at Touristplacesinindia.com provide you with complete information on all that you want to know about Gangtok, the Capital of Sikkim. 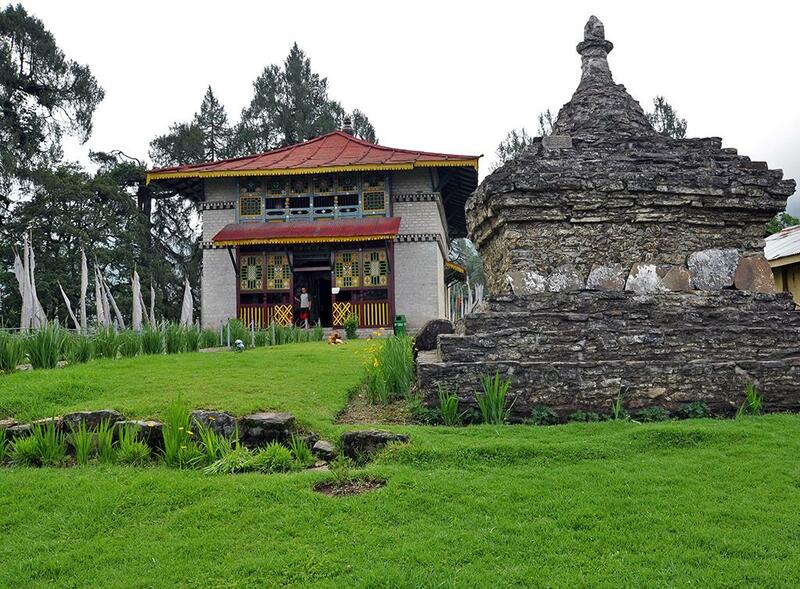 Nehru Botanical Garden, Tashi View Point, Sa-Ngor-Chotshog Centre and the Ganesh Tok. Othhers include the Pemayangtse Monastery, Sanga-Choling Monastery, Khecheopalri Lake, Tashiding Monastery, Phodong Monastery, Phensang Monastery, Singhik – the place which offers the closest and most spectacular view of Kanchanjunga, Chungthang, Lachung, Yumthang, Guru-Dongmar Lake, Temi Tea Garden and the Menam Hill. 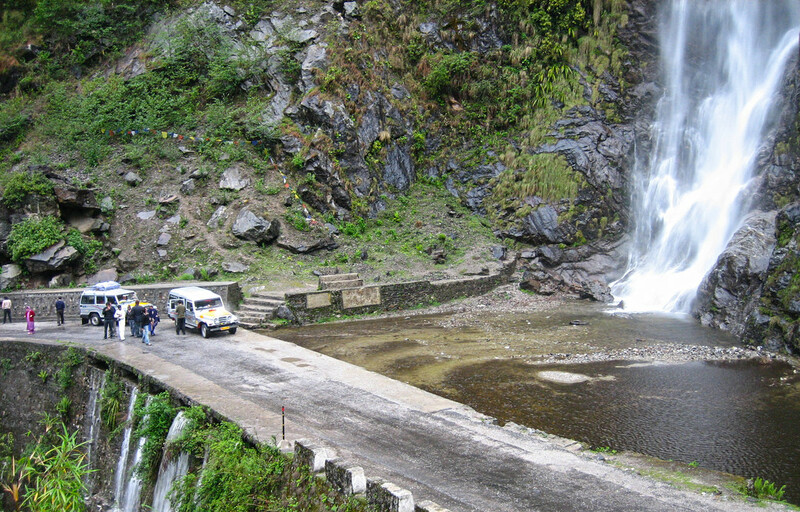 Gangtok has a well developed transportation network. The city is well accessible by road from the airport and the railway station. The nearest airport is at Bagdogra near Siliguri. This airport is connected with Netaji Subhas Chandra Bose International Airport atKolkata by regular flight services. From the airport one can hire private cars to reach Gangtok. The nearest railhead is at New Jalpaiguri which is connected by regular train services from Kolkata. Gangtok, the Capital city of Sikkim provides a wide range of accommodation which ranges from Deluxe and Luxury hotels to budget and economy hotels. Some of the hotels which provide accommodation in Gangtok include the Hotel Nor Khill, Royal Plaza, Golden Heights, Silk route Residency, Hotel Golden Pagoda, The Sikkim Continental, Hotel New Castle, Cherry Guest House, Hotel Crystal Palace, and Hotel Central to name a few. These hotels in Gangtok provide the most comfortable accommodation and dining facilities and promise a hassle free stay in the city. Touristplacesinindia.com is an international travel site and a repository of useful information about Gangtok and on other related information about the city. Area : 954 sq km. 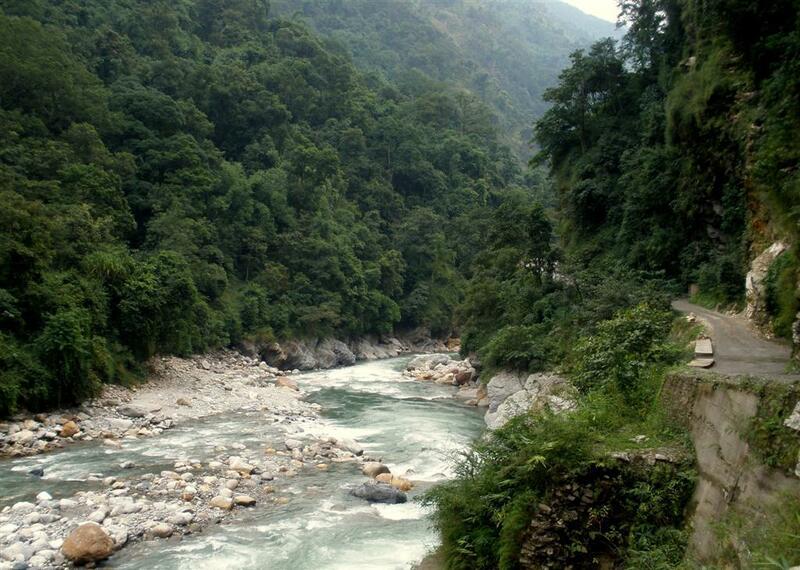 By Road: The busiest route in and out of Sikkim is the road between Gangtok and Siliguri. 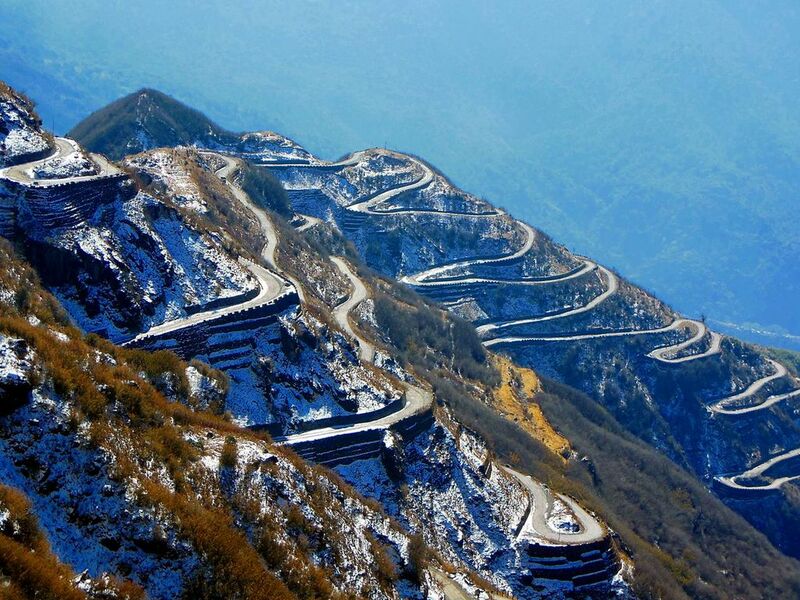 The city is well connected to other parts of Sikkim and neighbouring states.